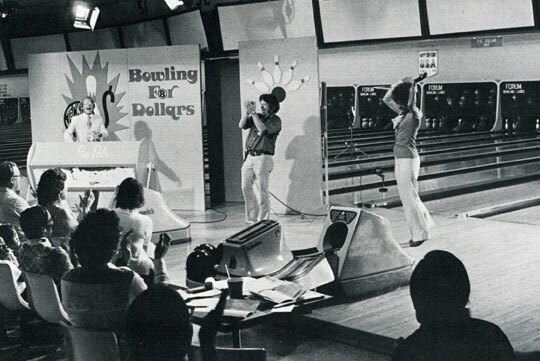 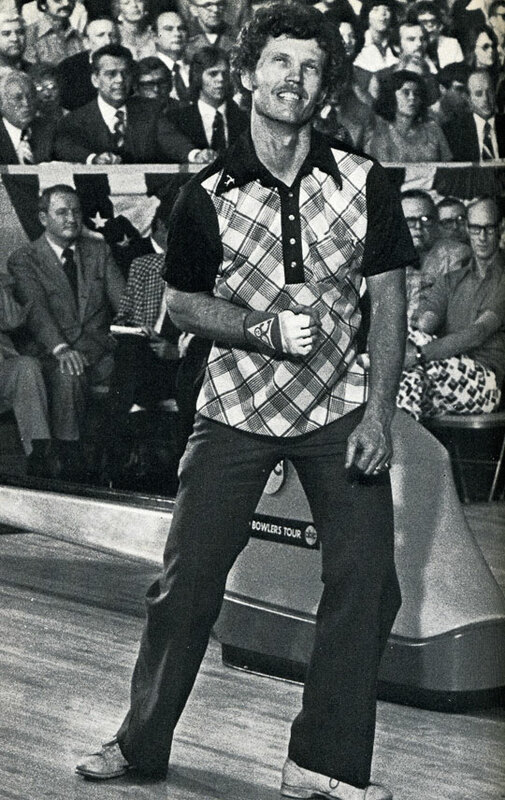 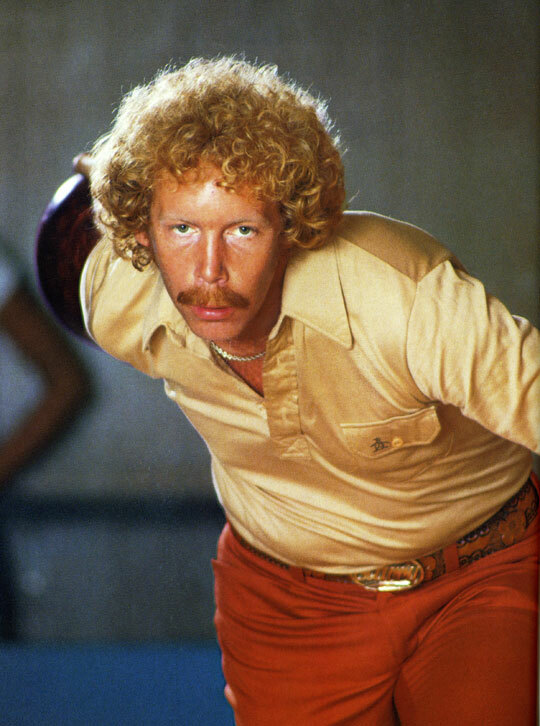 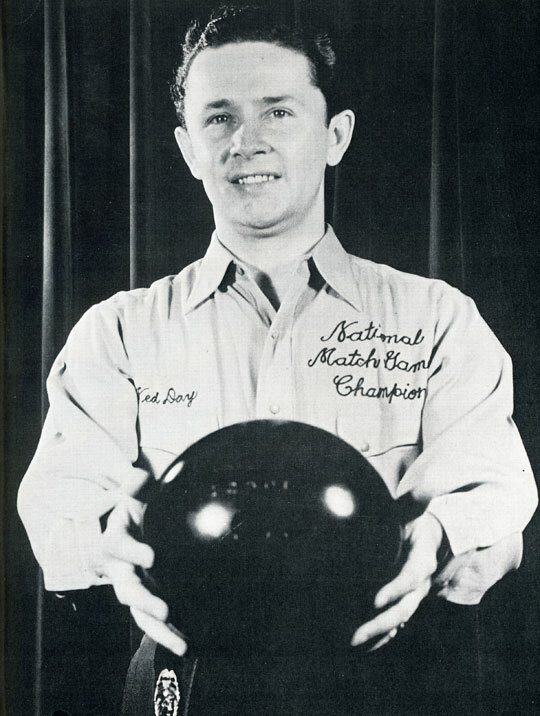 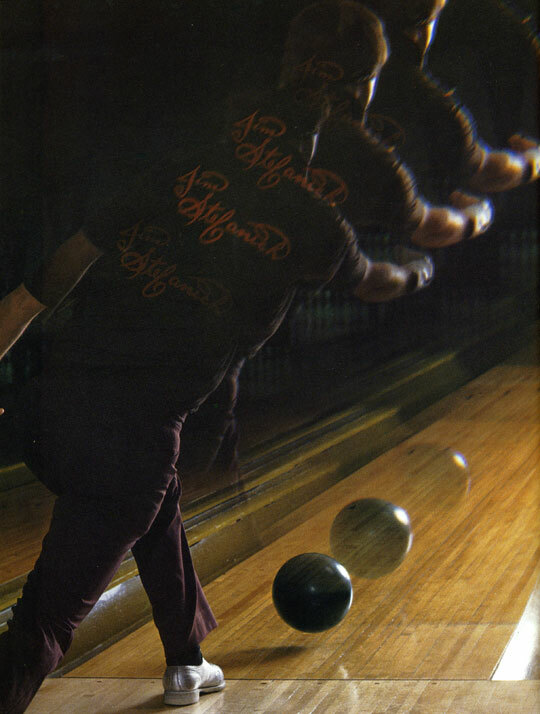 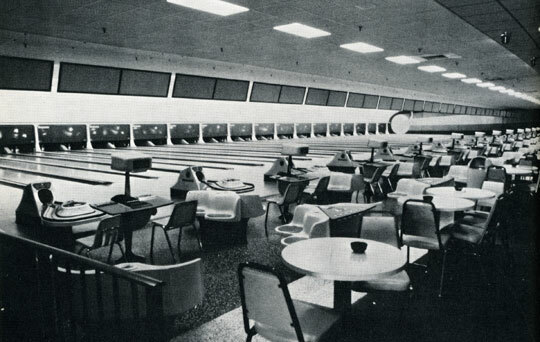 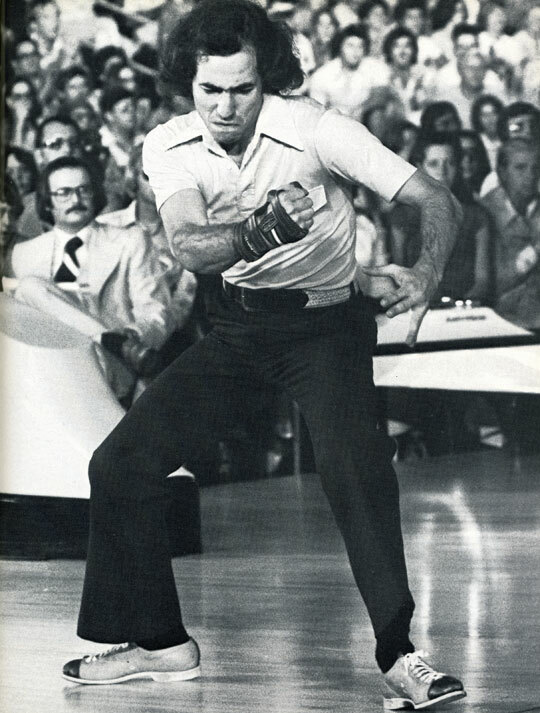 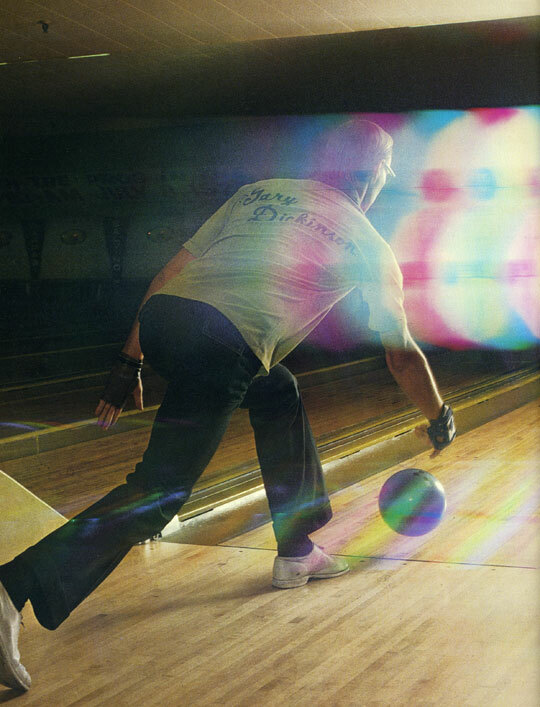 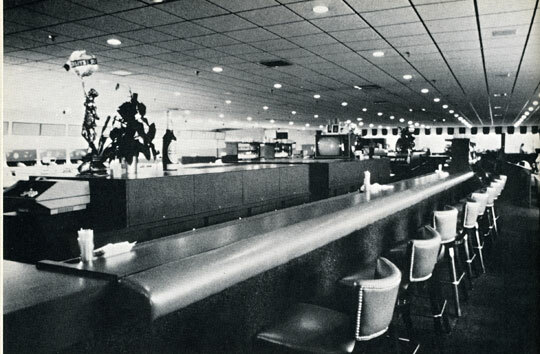 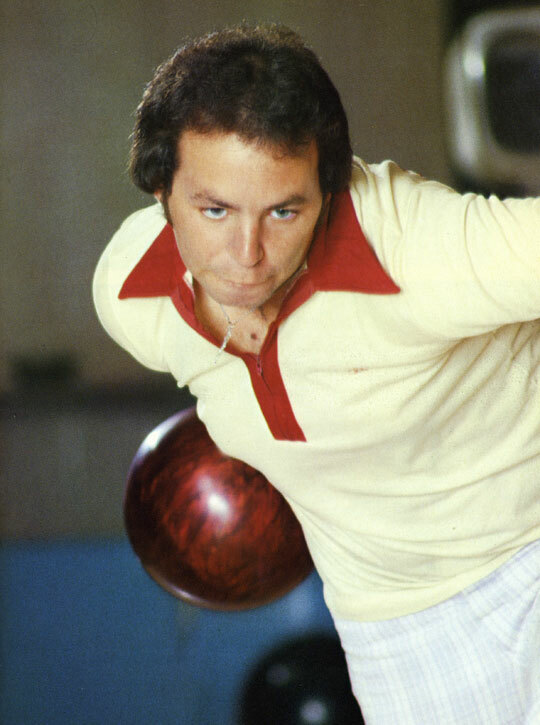 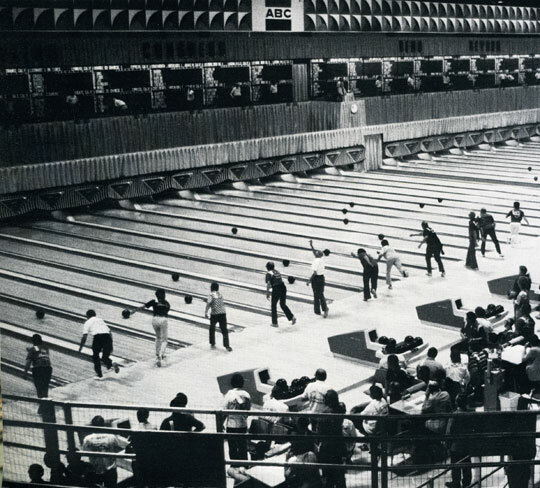 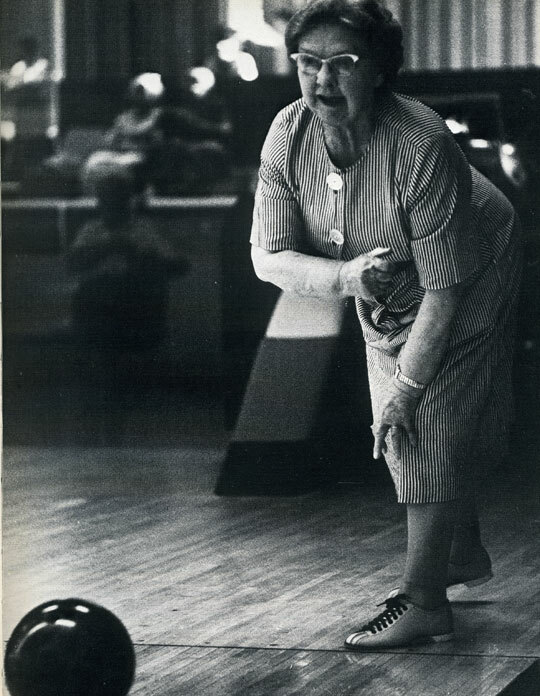 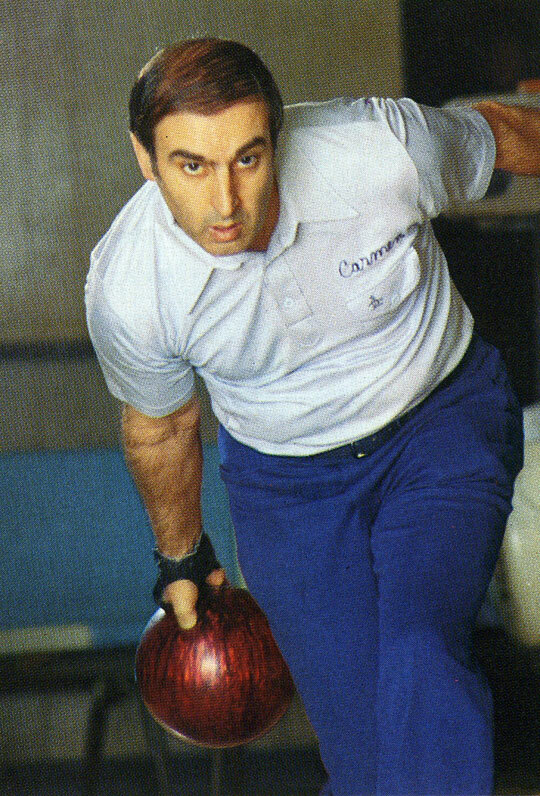 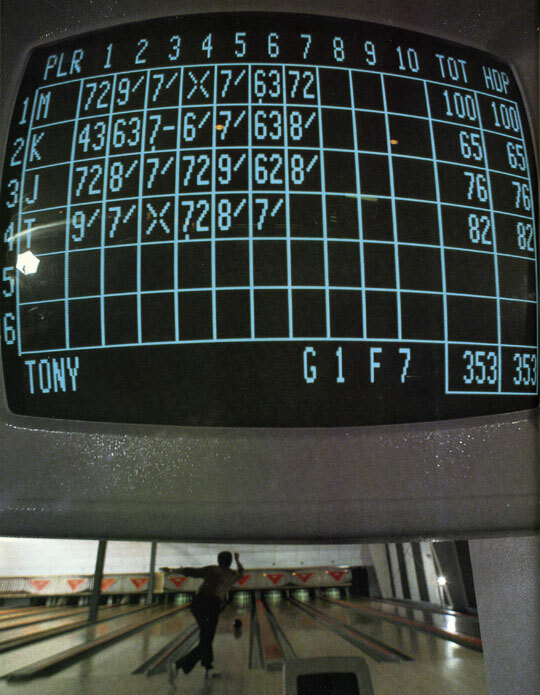 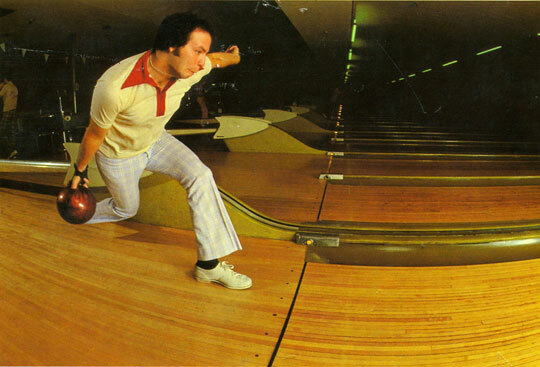 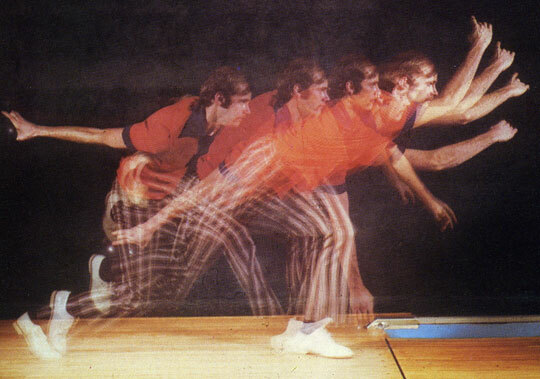 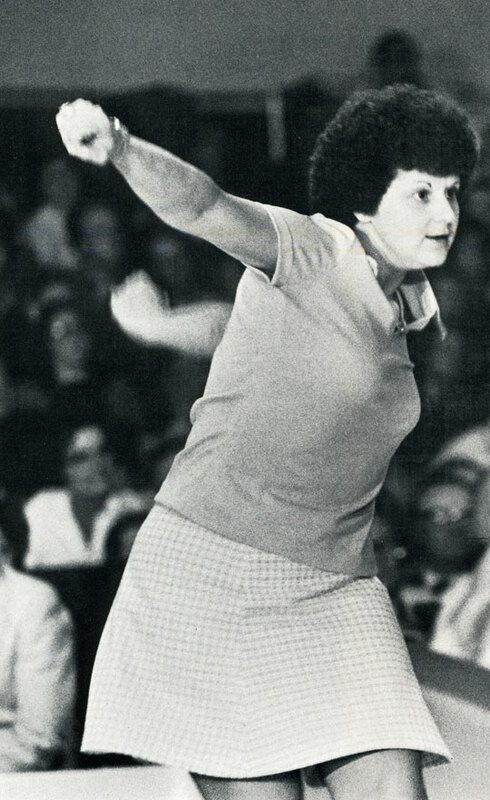 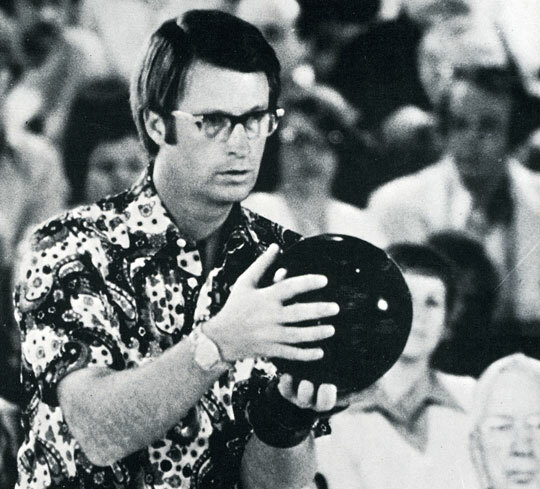 ...Strictly by the numbers, bowling is the national pastime; no other sport even comes close. 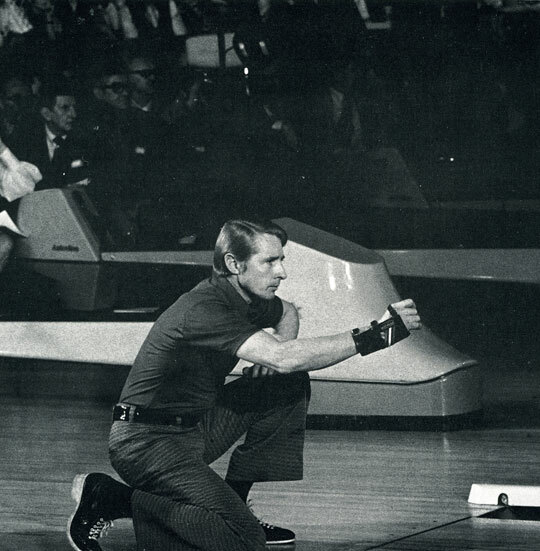 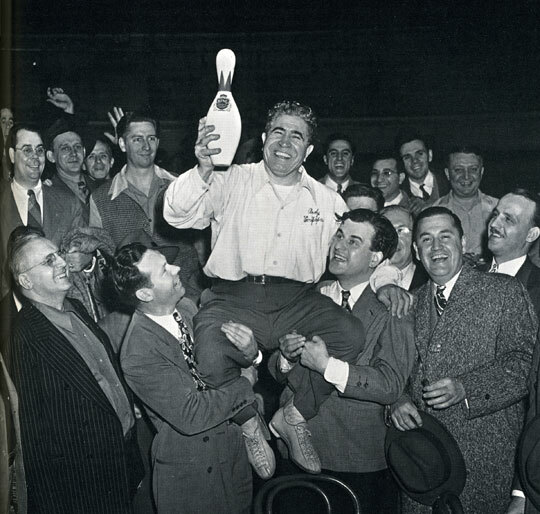 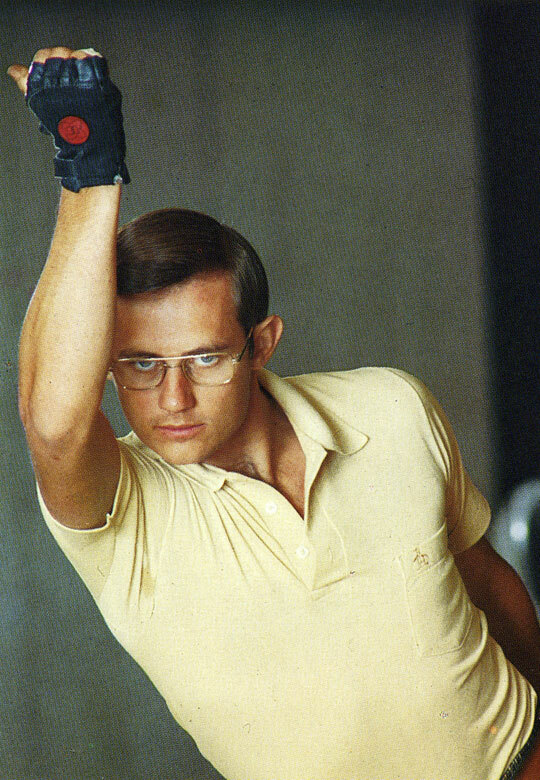 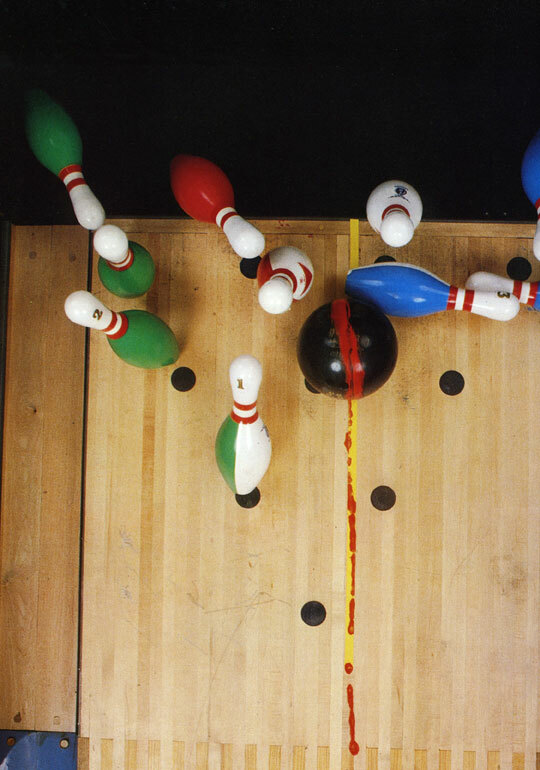 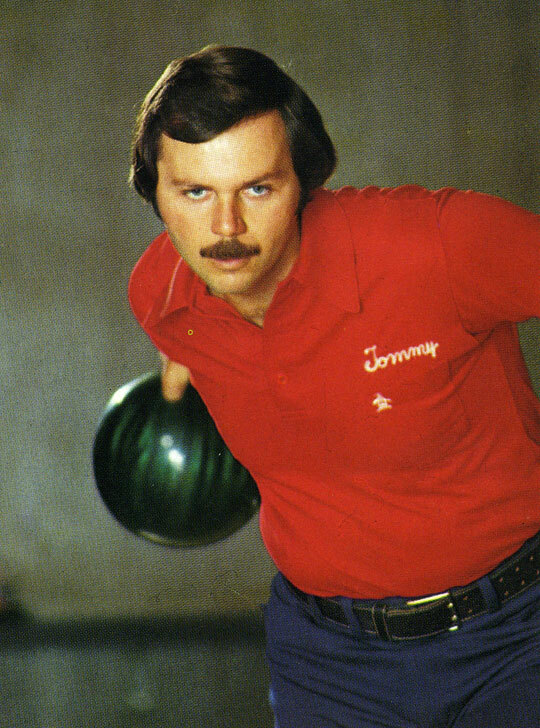 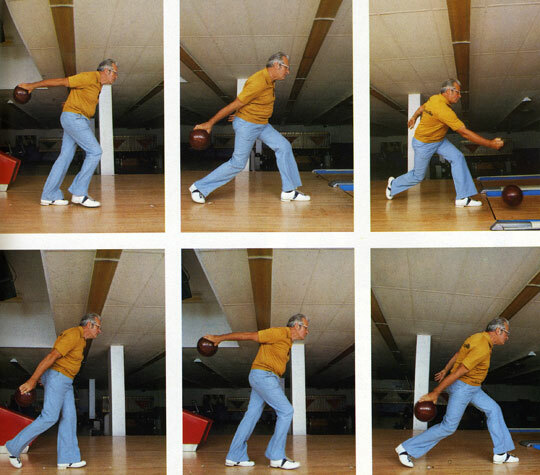 The Perfect Game recognizes the bowling boom and accords the game the stature it deserves. 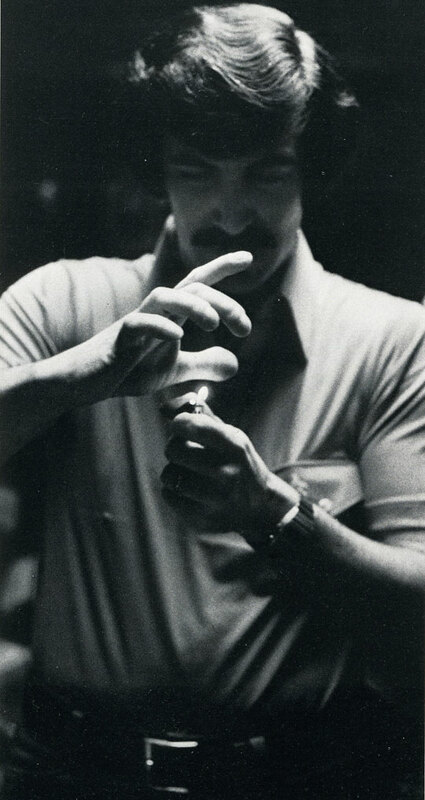 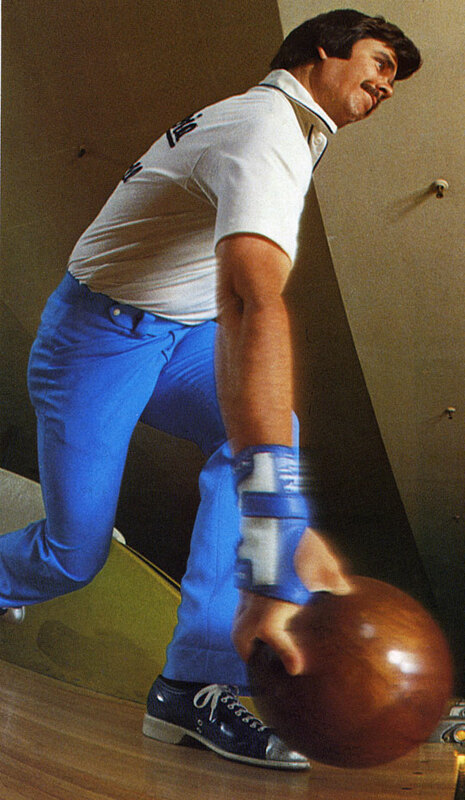 Scans from The Perfect Game by Herman Weiskopf. 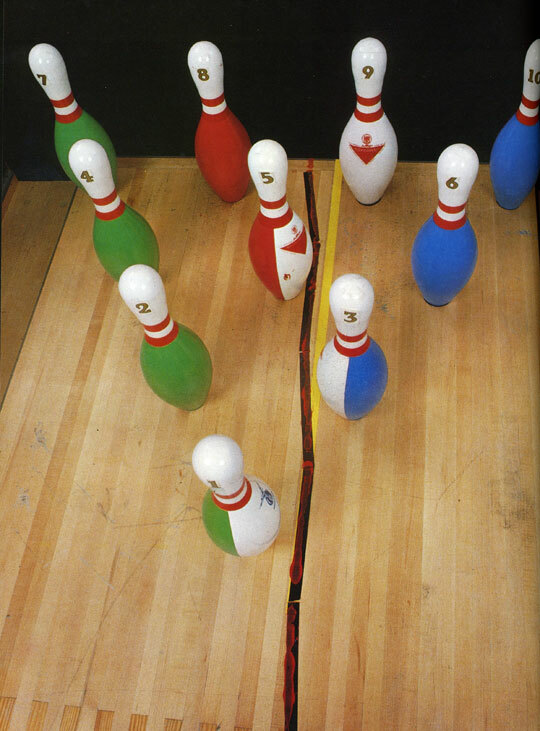 Published in 1978 by Time, Inc.